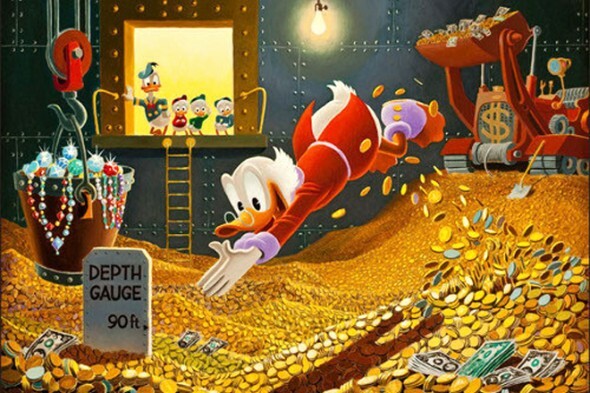 Today I'm guest blogging over at The Virtue Blog, on the topic of money and happiness. You'll find the text after the jump. Aristotle contemplating a bust of Homer, by Rembrandt. One of the central questions of philosophical economics concerns the power and limitations of a science of economics. As it happens, the question "What is economics?" is a surprisingly live issue among philosophers and economists. Back in 1932, Lionel Robbins defined economics as "the science which studies human behaviour as a relationship between ends and scarce means which have alternative uses." Versions of this definition reappear all over the place: in standard-issue economics textbooks like that of Frank and Bernanke as well as in my own behavioral economics text. It is important to note that behavioral economists do not disagree with Robbins when it comes to the nature of economics. But they take the term "human behavior" quite literally, and have come to the conclusion that it is not well described by the neoclassical rational-actor model. If you are truly interested in actual human choices, they argue, you have to abandon the notion that the model is descriptively adequate. The time allowed for trial and error is sufficient. Binmore's conception of economics means that many real-life decisions – including the decision to buy a house, purchase life insurance, get married, and have children – do not fall within the purview of economics. He's fine with that. "[Have] we not got ourselves into enough trouble already by claiming vastly more than we can deliver?," he asks, and adds that he's tired of being made fun of by colleagues in marketing. Don Ross is no more a fan of behavioral economics than Binmore is, but he rejects the notion that economics is narrow in scope. He also rejects the notion that economics is essentially about people. Critics of neoclassical economics, Ross writes, all make the mistake of "supposing that microeconomics is bound to improve its empirical relevance to the extent that it substitutes the study of people for that of abstract economic agents." As this line suggests, economics is essentially about abstract economic agents, not people. What are economic agents? In brief, they are the sort of thing that is defined by the neoclassical model of the rational actor. This way orthodox theory cannot fail to describe the sort of thing orthodox theory is about, no matter what people do. If neoclassical theory turns out (accidentally) to capture the behavior of robots, martians, and neurons but not flesh-and-blood human beings, that might be a problem for some economists, in this view – but not for economics. Neoclassical choice theory adequately describes economic choices. Economics is about all choice under conditions of scarcity. Economics is about human behavior. If these are the desiderata, it appears we face a choice under scarcity – in that we can have at most two of the three. Two other things to note about this debate: core questions in philosophical economics are hotly debated not only among philosophers, but among practicing economists as well. And the reason is that such questions matter: the definition of economics has vast implications for what practicing economists can study, and how they go about it. 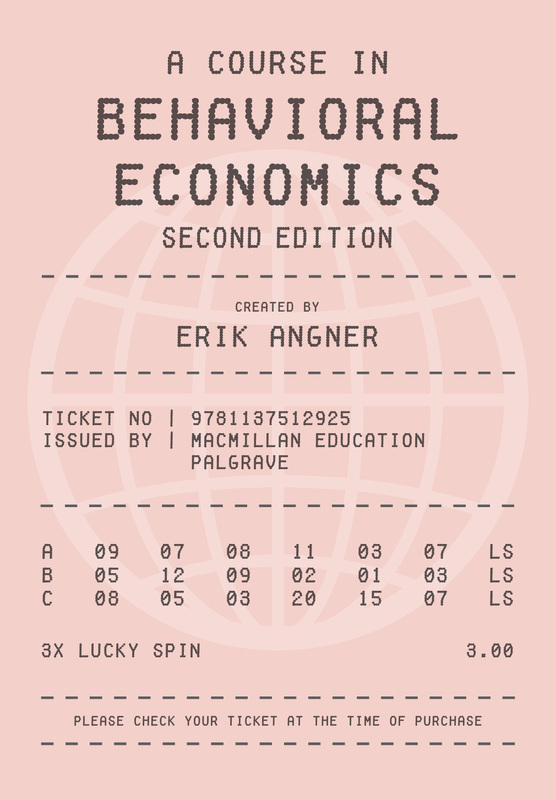 Am just delighted to announce the second edition of A Course in Behavioral Economics. The new edition is informed by feedback from scores of students, instructors, and researchers. It contains entirely new sections – e.g., on overconfidence and projection bias – and a whole new chapter on behavioral welfare economics and libertarian paternalism. This second edition contains a wealth of new exercises and examples from an even wider range of domains, reflecting the continued uptake of behavioral economics across the disciplines. It comes with a refreshed, clean design and new illustrations. Meanwhile, the book remains the readable and to-the-point introduction that has already served as the point of entry to serious behavioral economics for literally thousands of students and general readers. The book is due out early in the new year. For more updates, follow us on Facebook. In the interest of promoting work in philosophical economics – about which more here – I will be running a Philosophical Economics Reading Group this term, covering what I think of as some central themes in the area. It is very much an experiment and I see a number of ways in which my selection is suboptimal. What texts would you include? The group is primarily aimed at graduate students in Mason's Economics and Philosophy programs, but all are welcome to attend. Only about a decade late to the party, but here we are. I guess a blog needs a name. Suggestions welcome.